The PetSafe Bark Control Collar is an easy to use and effective means of controlling your dog’s barking. 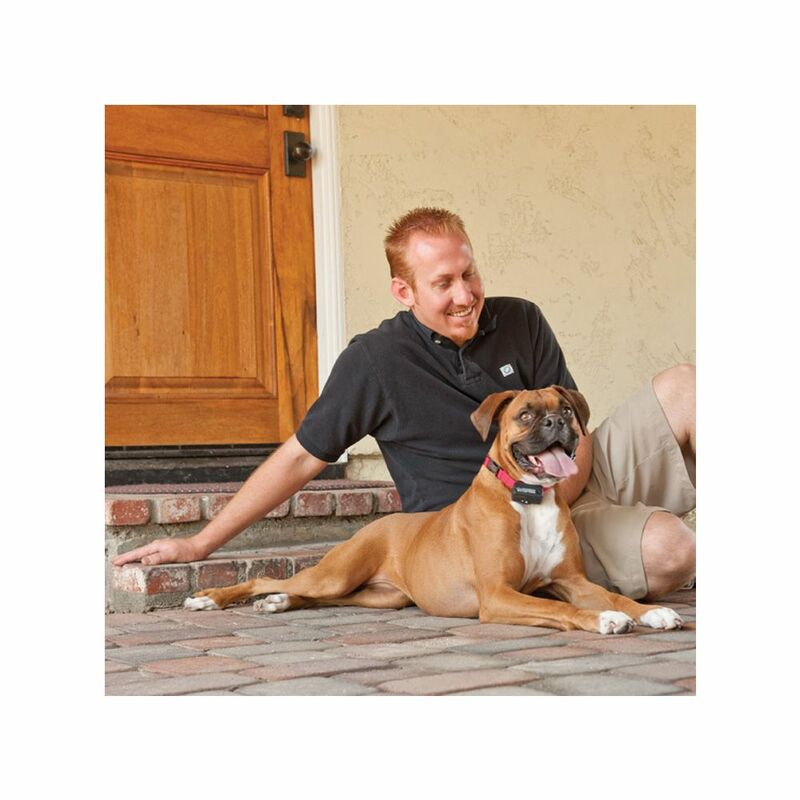 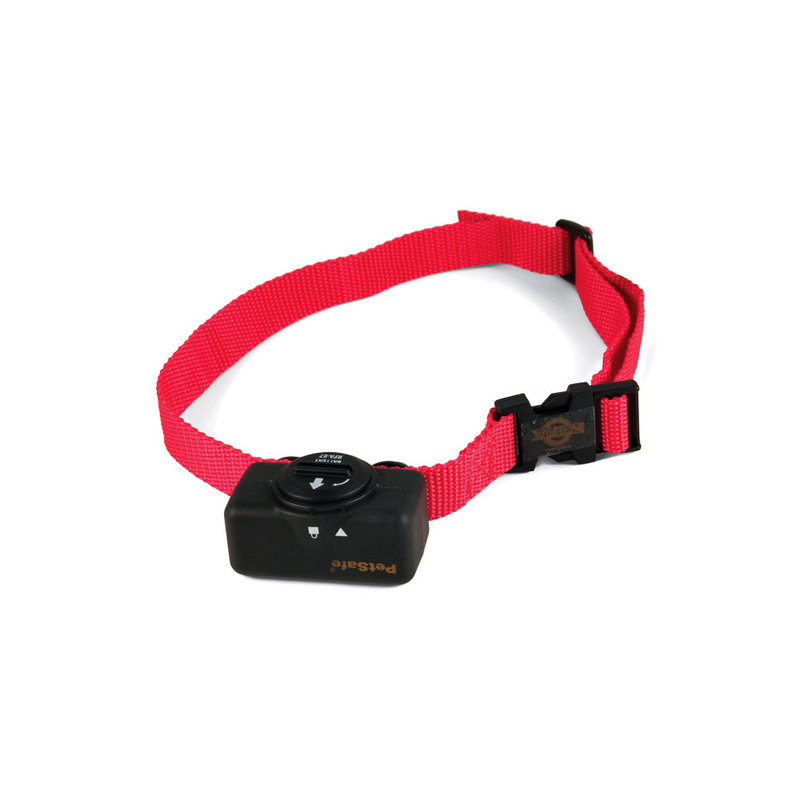 This collar uses progressive correction, scaling the amount of correction to the duration of your dog’s outburst. 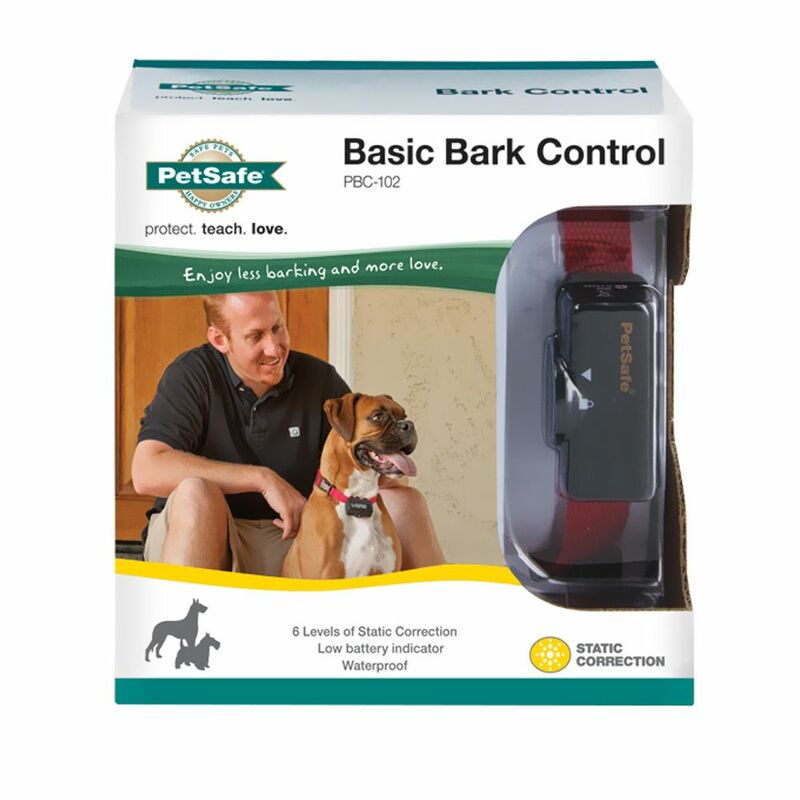 This means the static correction will automatically increase to the next level if your dog continues barking during the previous level. The Static Correction is safe and effective at stopping your dog’s annoying barking.